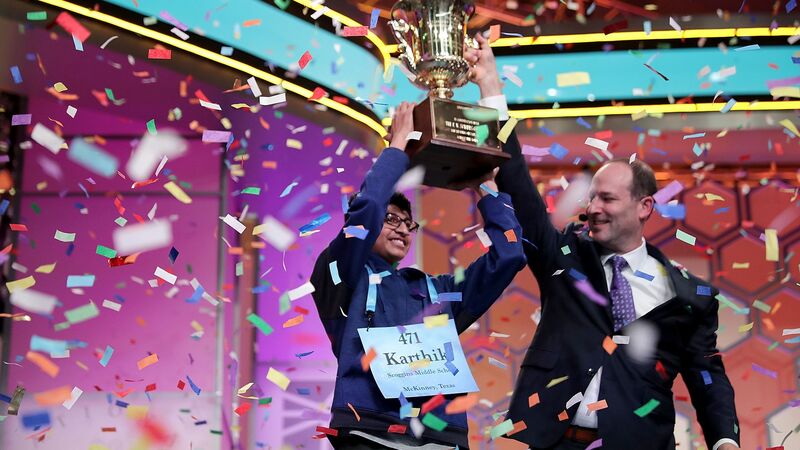 Karthik Nemmani, 14, of Texas, became the champion of the Scripps National Spelling Bee in Oxon Hill, Md., after successfully spelling "koinonia," which means Christian fellowship or communion, AP's Ben Nuckols reports. 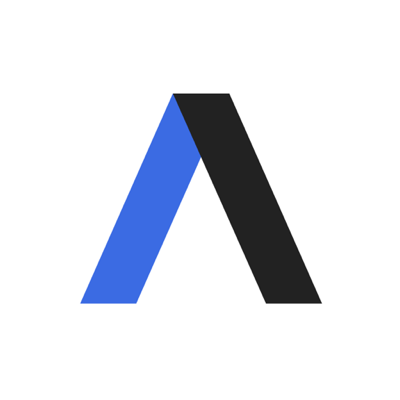 The competition had a dramatically abrupt end, after 12-year-old Naysa Modi misspelled "Bewusstseinslage" in the first championship round. Winners: "When only three spellers remained, all were from the Dallas area, which has long been a hotbed of spelling talent."